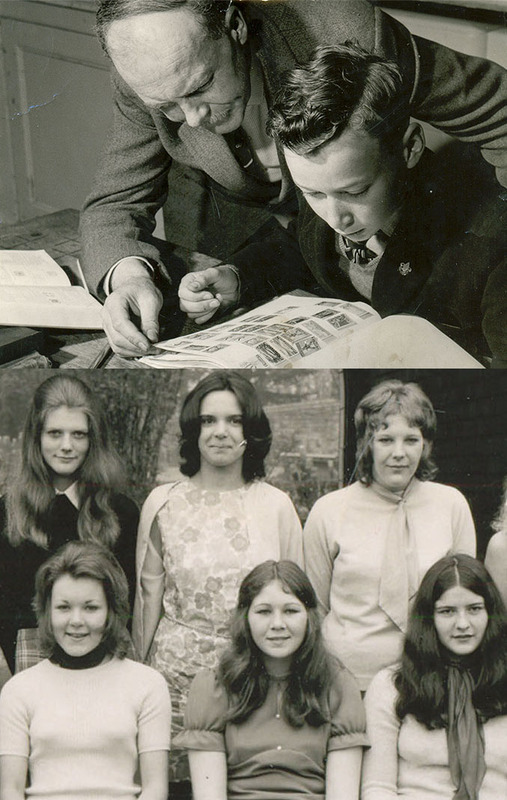 Browse our People section to find out more about the staff and students of Guisborough Grammar School as well as other people from our archives. People are listed alphabetically by surname. Where an individual does not have a surname, or their surname is not known, they will be listed by their first name. Either browse by letter below, or enter the name of the person you're looking for into the search box to the right of the black menu bar above. Do you have memories of Prior Pursglove College or Guisborough Grammar School? Would you like to share them on our website? If so, please send your memories to ppc.museum@pursglove.ac.uk with 'Memories' in the subject line. We are looking for contributions from anyone with any connection to the school. We are also interested in information about people who attended the school in the Victorian period or before, or who lived in the almshouses. Did someone from your family live, work or study at Guisborough Hospital? If so, we would love to talk to you.